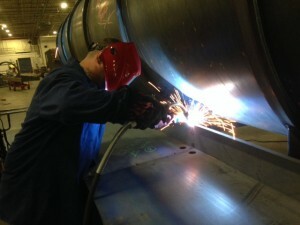 Welding can present many challenges, a common one being distortion. 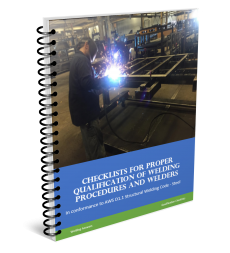 The Procedure Handbook of Arc Welding defines distortion in a weldment as the result of the non-uniform expansion and contraction of the weld metal and adjacent weld metal during the heating and cooling cycle of the welding process. It is extremely difficult to predict distortion accurately due to the many variables that affect it. 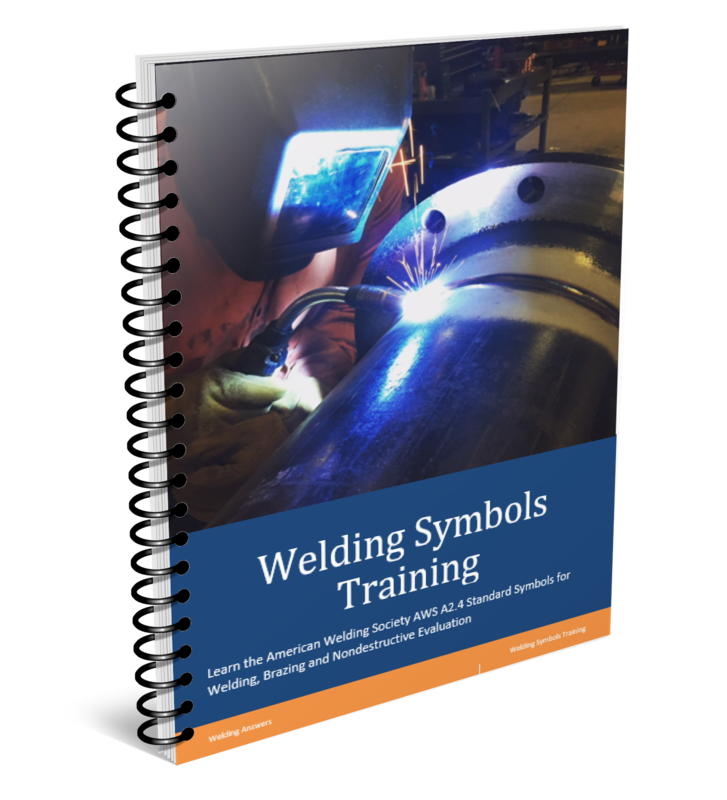 If you have been around welding you know that some materials are more problematic than others when it comes to distortion. This is because they have different mechanical and physical properties. A list of the properties that affect distortion can be seen below. Yield Strength – Higher strengths material have higher yield strengths. As the yield strength goes up so does distortion susceptibility. This is because after the stretching and contracting caused by the thermal cycle induced by welding, the material is stressed to approximately its yield strength. The higher the yield strength, the higher the residual stress that will act to distort the material. Modulus of Elasticity – this is a measure of the stiffness of a material, or its ability to expand and contract without plastic deformation. The higher the modulus of elasticity the more resistant to distortion a material is. Coefficient of Thermal Expansion – this is a measure of how much a material expands during heating and contracts during cooling. The higher the coefficient of thermal expansion the more a material is going to expand and contract for a given temperature change. Therefore, the higher the coefficient of thermal expansion, the higher the distortion susceptibility. Thermal Conductivity – this is a measure of how easy heat can flow a material. If a material has a high thermal conductivity, such as aluminum, it dissipates heat very quickly. This is why we tend to get cold starts when mig welding aluminum. Materials with low thermal conductivity, like stainless steels, don’t dissipate heat as rapidly. In terms of distortion, a low thermal conductivity will increase the chances of it. This is due to the increased shrinkage effect brought on by the steep temperature gradient. So higher thermal conductivity is better in preventing distortion. The table below shows the mechanical and physical properties of common materials. These figures are for comparing different materials only, there are different values depending on the specific alloy, but it provides a good understanding of how susceptibility to distortions compares across these materials. Looking at the table above it’s no surprise that stainless steel distorts a lot more than carbon steel. It has a similar modulus of elasticity, but much higher yield strength, higher coefficient of thermal expansion and significantly lower thermal conductivity. We typically don’t have the luxury of picking the base material to be used, so knowing the material’s susceptibility to distortion is key. 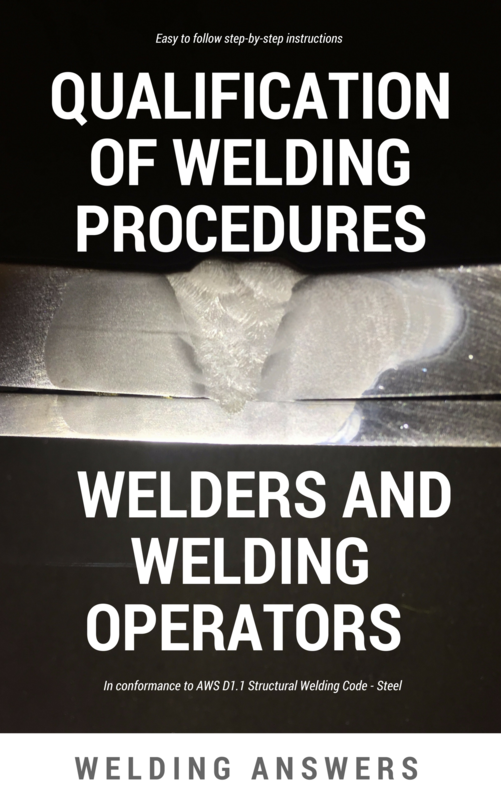 This can help us avoid costly mistakes and repairs that could have been prevented thru better welding procedures, better fixturing and better joint design. To learn how to prevent distortion you can read 7 Ways To Control Distortion.